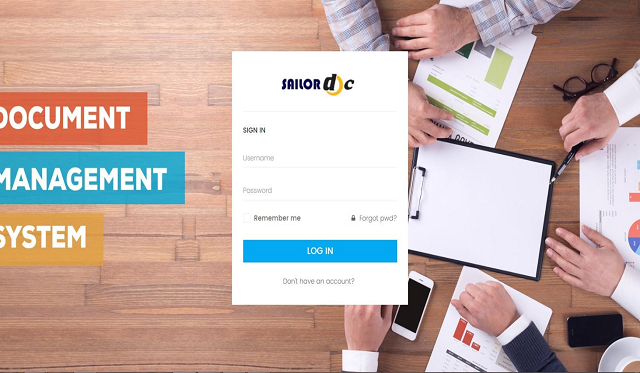 Sailor Doc | Ideasailor Technologies Pvt Ltd. Document Management System is the ultimate file sharing and document manager.Manage your files in the cloud with desktop-like intuitive features such as dragging files to send to contacts and groups, moving files to other folders or even deleting them.Try out the demo today, send yourself a file or move the files around just like you do on your desktop and see how easy it is touse! Create a Group and Send a file Quickly to multiple Contacts like Friends or Family! Download an entire directory with oneclick! Grant access to any user to view your files! Don’t like drag/drop, that’s okay we made it work without it too!